The new commander of the 81st Training Wing at Keesler Air Force Base, Miss., once set a world record for, get this, longest kiss. Five years before Brig. Bradley Spacy joined the Air Force, he smooched a fellow college student for 17 days straight, he recently told WLOX-TV. The marathon left Spacy and then-girlfriend Patricia Haugan with “blisters and sore necks,” according to a July 3, 1983 newspaper story. The California couple was ruled the winner over a New York pair who kissed for three days longer — but didn’t do it without interruption, as the world record book required. The commander told the TV station he and his partner were allowed only five minute breaks each hour. 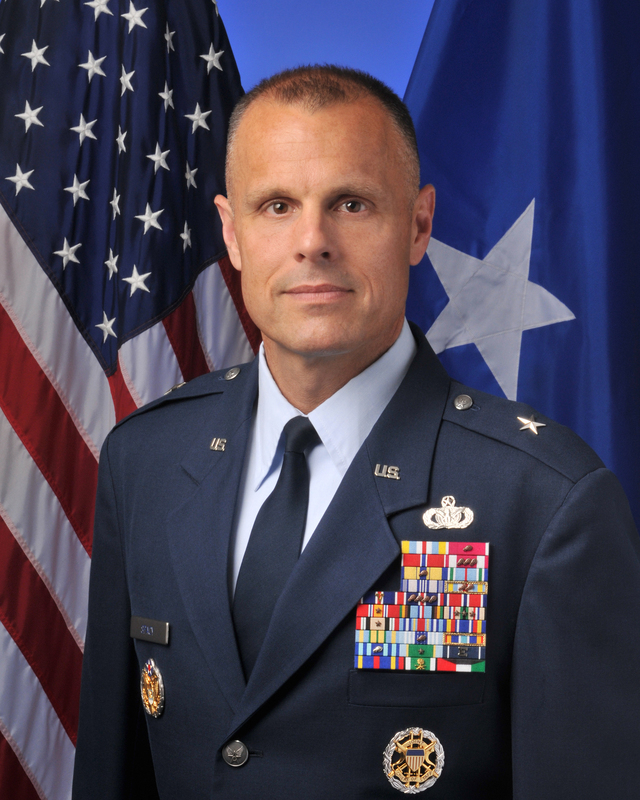 Spacy took command of the 81st Training Wing in May. Thirty years ago, he wanted to be an actor. He decided to join the Air Force to learn discipline and to serve his country, just as his father had, he told WLOX-TV.